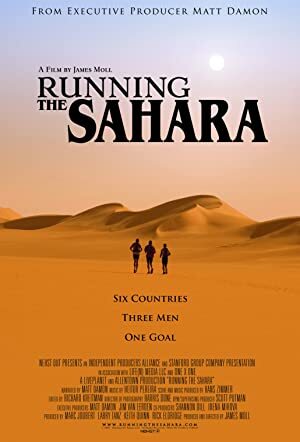 James Moll is a director. James Moll's recent filmography includes the movies Farmland (2014) and When I Rise (2013). James Moll's recent TV credits include Independent Lens and POV. As of 2018, James Moll has contributed to about 9 movies. Some of the most recent James Moll movies include Farmland, When I Rise, and Foo Fighters: Back and Forth. 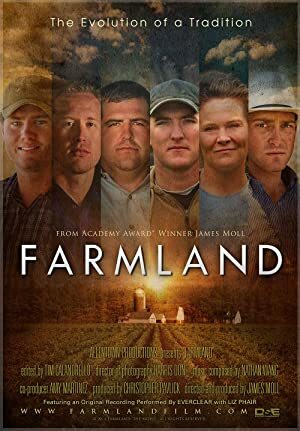 Farmland was released in 2014. 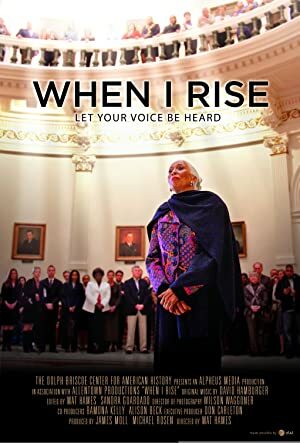 When I Rise was released in 2013. 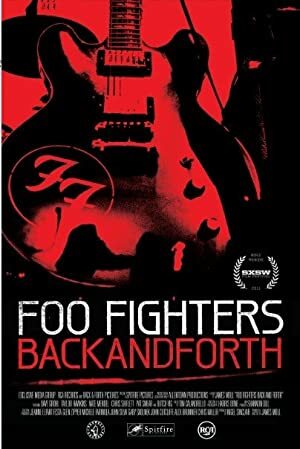 Foo Fighters: Back and Forth was released in 2011. As of 2018, James Moll has contributed to about 2 TV shows. Some of the most recent James Moll TV appearances include Independent Lens and POV. In 2011, James Moll produced Independent Lens. In 2008, James Moll directed and produced POV.